Published 22nd April 2013 by Matthew Woodward & filed under Indian Premier League. Last updated 27th May 2013 . Up until a week or so ago I hadn’t had the ‘pleas­ure’ of watch­ing any of the Indi­an Premi­er League. As the name of this site sug­gests, I ‘adore crick­et’ so thought to myself well why not. It involves a bat and a ball, bats­men and bowl­ers so can’t be that bad. How wrong I was. I man­aged to brave half an hour before it gave me a head­ache. It is truly a dread­ful spec­tacle for any­one who cher­ishes our won­der­ful game. The Indi­an Premi­er League, or ‘IPL’ to give the ‘game’ it’s almost com­puls­ory abbre­vi­ation is as far removed from the sport of crick­et as I know and love it as it is pos­sible to be. There were no tac­tics on show from either bats­men – oth­er than slog it as hard as pos­sible – or from the bowl­ers – try and stop the bats­man from scor­ing – and in the mean­time build the crowd up into a cres­cendo of child­like whoop­ing and howl­ing. Every now and then some trum­pet or some­thing sim­il­ar would sound and the crowd would screech even louder – as if they were young girls at a One Dir­ec­tion gig. I don’t know where this trum­pet rack­et came from – but it appeared to be part of the show. And show is just what this was. It wasn’t a game but almost akin to an epis­ode of the X-Factor or some oth­er such eye aching dross on the goggle box. How a sport based on class and cul­ture has been dragged to these depths is bey­ond me. OK, so it brings in some money and prob­ably lots of it but it’s a case of selling your soul to the dev­il – and I for one want no part of it. Bring me the County Cham­pi­on­ship any day of the week! 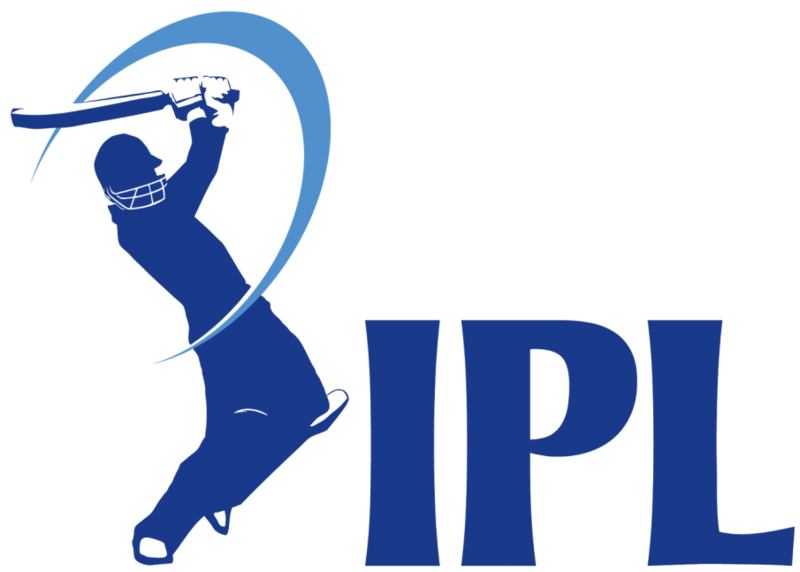 The IPL — In competition with the Snooker?